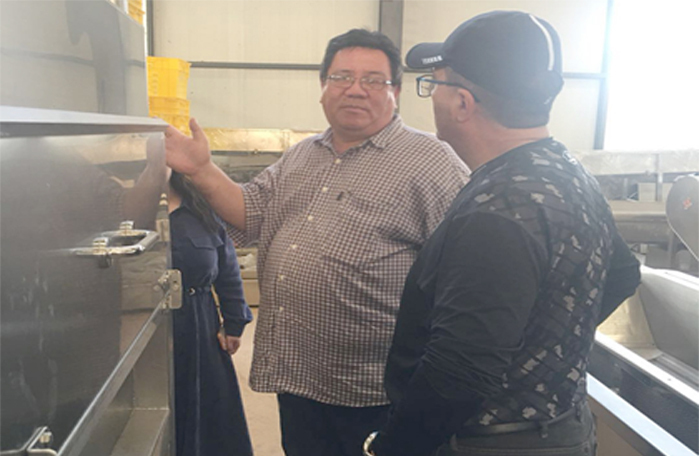 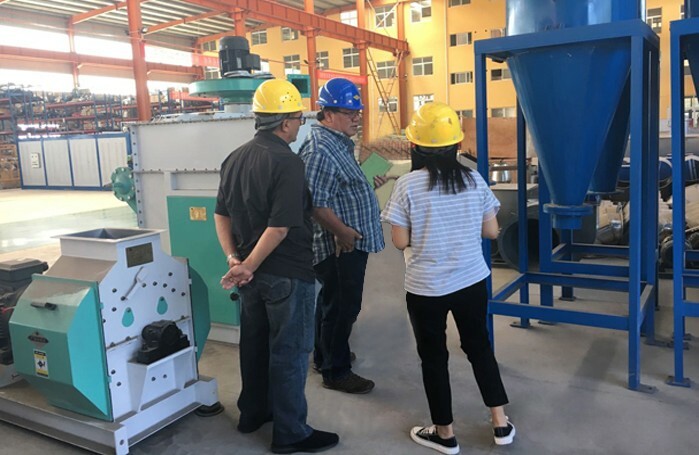 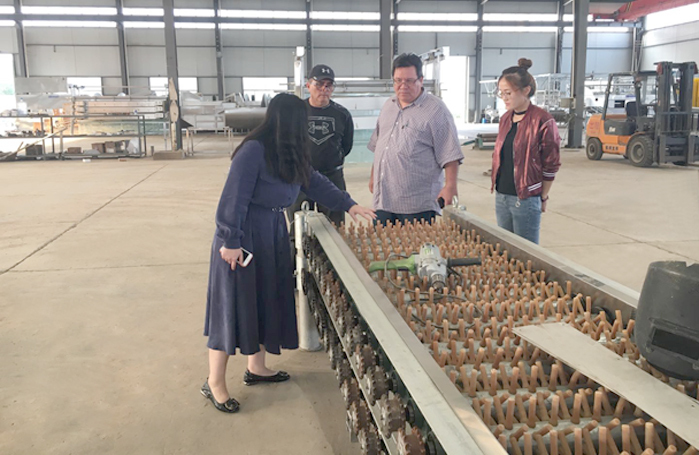 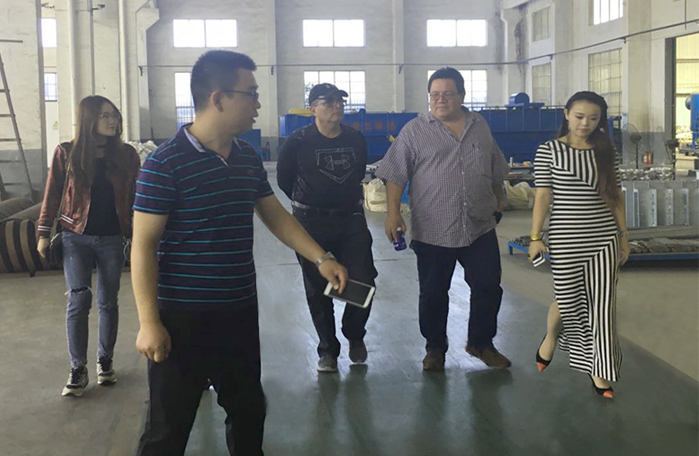 From September 7 to 9, 2018, Panama customers and their team visited Osaint Group. 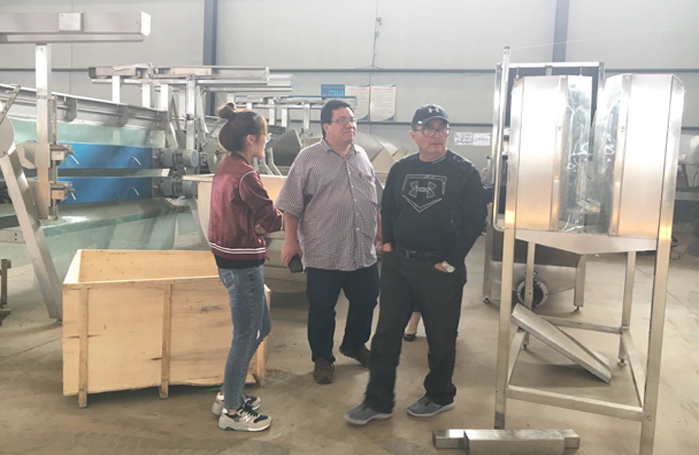 The company appointed professionals to show the customers the slaughter line equipment and various kinds of slaughter accessories. 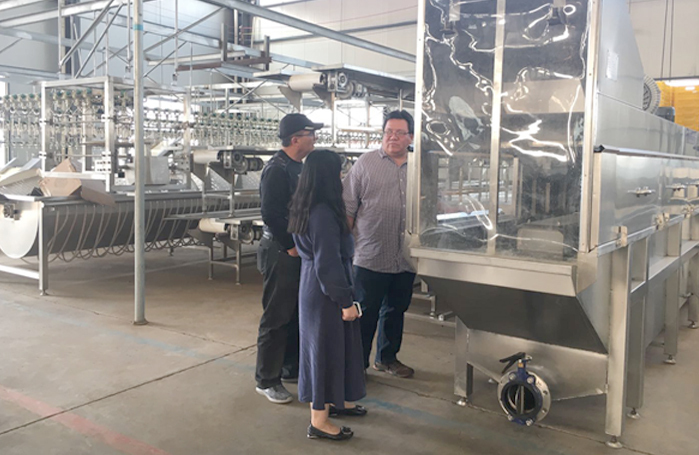 The technical personnel also introduced to the customer in detail the production and processing process of our slaughter line equipment, the scope of use of equipment, the use of effect and other related knowledge.After a series of friendly talks, the company finally successfully reached a cooperation agreement and successfully exported the slaughter line equipment to Panama.